The Bowlo Bistro is arguably the best value family dining in Jindabyne. From steaks, seafood and bistro favorites, all meals are freshly cooked and all dinner main meals come with our famous Salad and Veg buffet. There’s something for everyone at the Jindabyne Bowling & Sports Club. Fresh made coffee and cakes available all day from 10am. 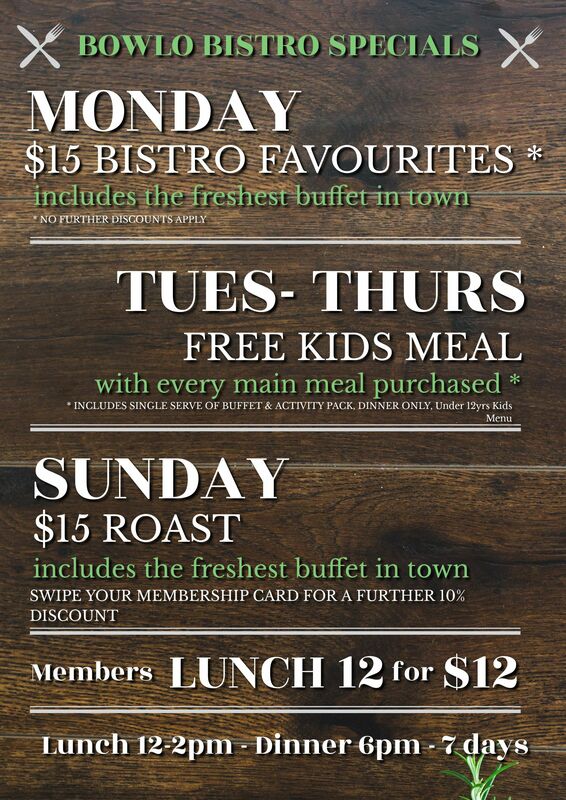 with the freshest buffet and the best views in Jindabyne. Please email jindybowlo.functions@gmail.com or call 02 6456 2133 for a quote today. With some of the best views in Jindabyne from our Lake front Bistro, we can cater for functions from 50-190 guests and suitable prices for all budgets, from casual to fine dining. An ideal location for birthdays, weddings, reunions or work functions. Give us a call on 6456 2133 for more information or email your enquiry to Kylie at jindybowlo.functions@gmail.com to get a full price listing and menu options.